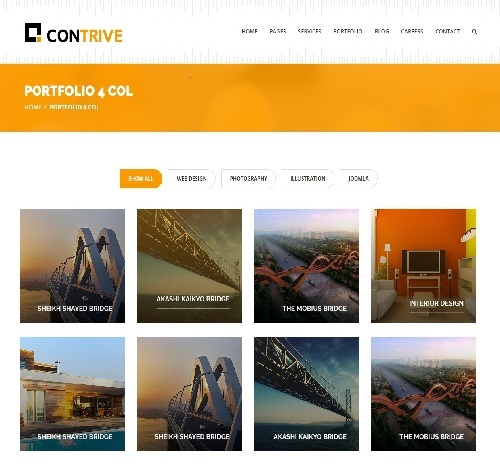 A professional portfolio from an Italy client. He's a professional designer. 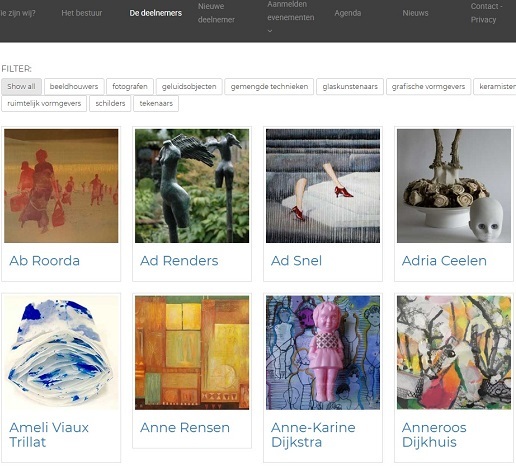 A clean website for Art from a Netherland client. ARP architectes comprend actuellement neuf collaborateurs qualifiés et motivés. Venant d’horizons et de formations les plus divers, ils forment ensemble une équipe pluridisciplinaire et complémentaire permettant de s’adapter à la nature et aux besoins des tâches à accomplir, quelle que soit leur complexité. We love small business! But more than that, we believe that small businesses are the fundamental building blocks of our economy. America doesn't survive and thrive because of the giants like Microsoft, General Motors or McDonald's. Those companies only exist because of small business. 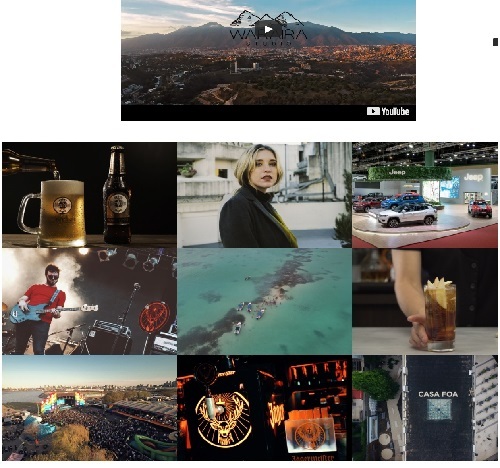 Strip-Project was born in 2012 as a visual/textual space, a great caotic container of ideas, artworks, images, feelings about a new way to look at fashion, photography and contemporary art. JD Gurukul is a complete solution for schools, universities, institutes, colleges​ and educational organizations. 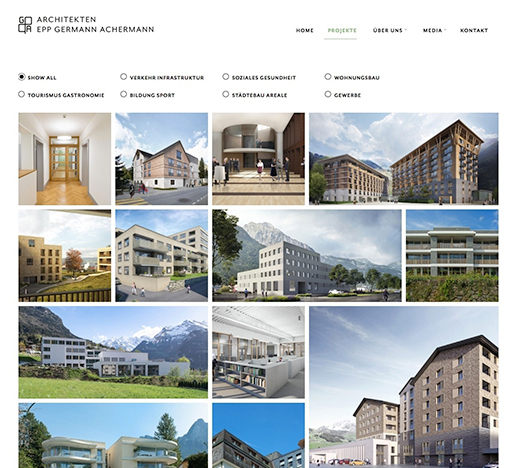 It is integrated with TZ Portfolio+ out of box, displaying school gallery page in a clean and stunning manner. 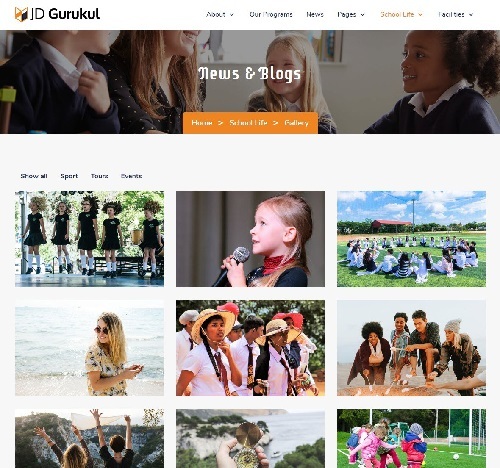 You can easily make a full photo shoot of campus life, interesting activities of students and teachers​. Let's give it a try! 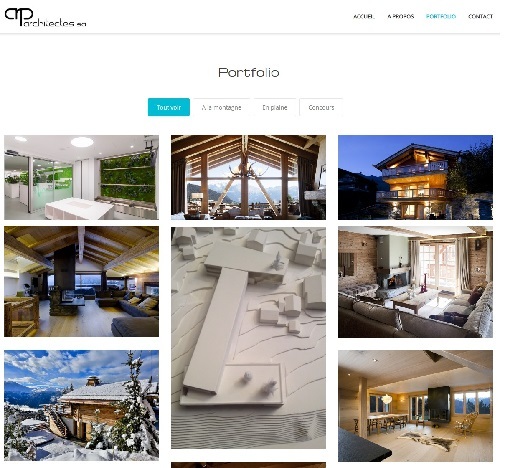 This site is perfectly integrated with TZ Portfolio+ latest version, especially that using Gaia template significantly contribute to generate a stunning portfolio page. Let's look around how beautiful it is! 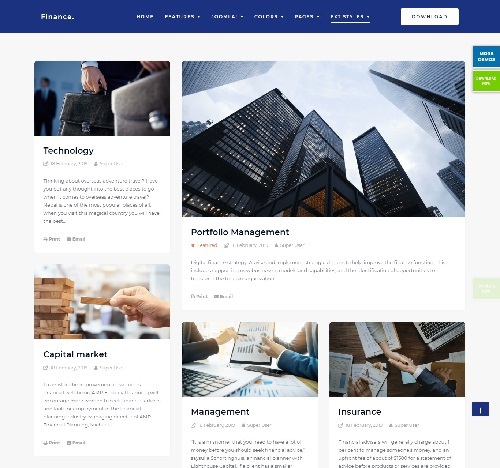 JD Paris, a free template designed for any websites relating to Schools, Institutes, Universities, Educational Organizations ... which is perfectly integrated with TZ Portfolio+ by our partner JoomDev. If you're looking for a template in education field, this one might suit your needs. Let's give it a try! 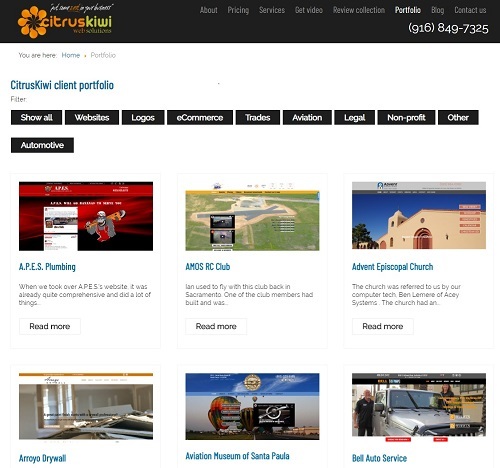 Exclusively for a business website, JSN Finance includes all the features of any professional company’s website. 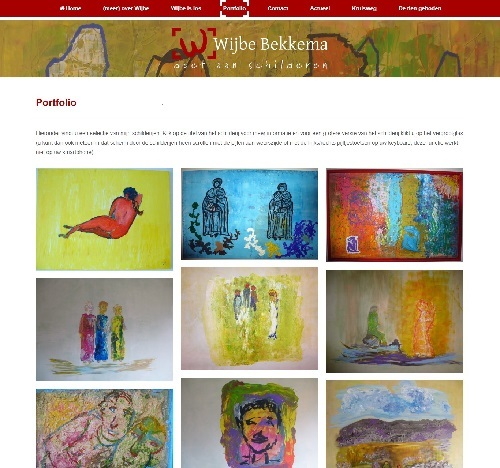 It supports such a bunch of pre-designed portfolio pages using several stunning styles like Elegant, Amuda, Selena, Folio. That's so easy to customize, right? Discover it now! 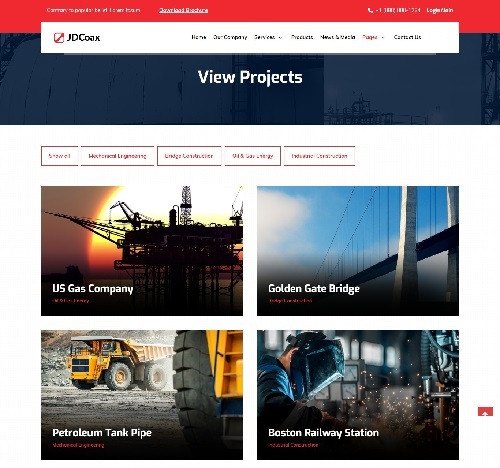 JD Coax - An Industrial Joomla Template from our partner JoomDev, which is perfectly integrated with TZ Portfolio+. 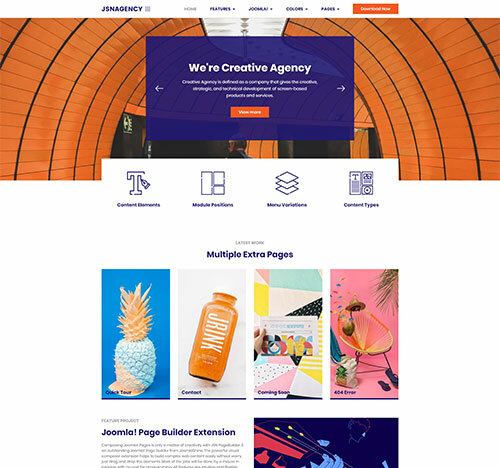 Especially, this template has made use of Zalta style to create a stunning project page. 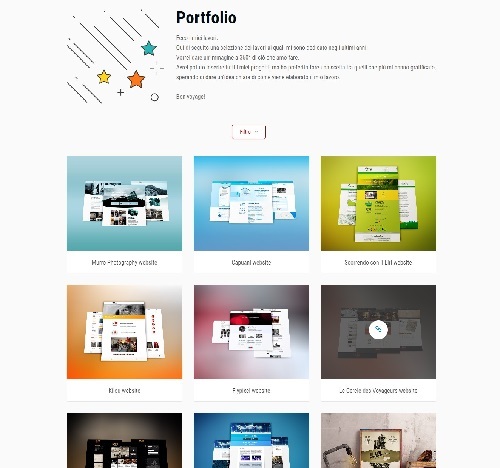 With Zalta, each portfolio article will be displayed with lightbox in a beautiful manner. Let's check it out!